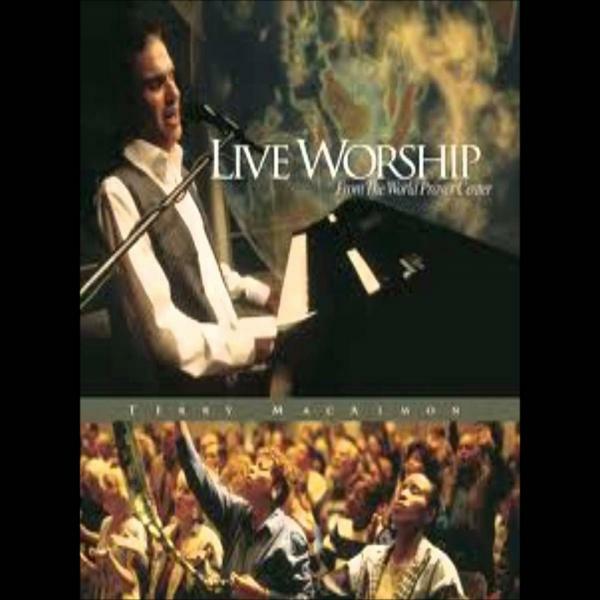 Download sheet music for I Sing Praises by Terry MacAlmon, from the album Live Worship: From The World Prayer Center. Arranged by Dan Galbraith in the key of G-Ab, A-Bb. Products for this song include chord charts, lead sheets, and the orchestration.